Nothing wrong with a good Polka Album. 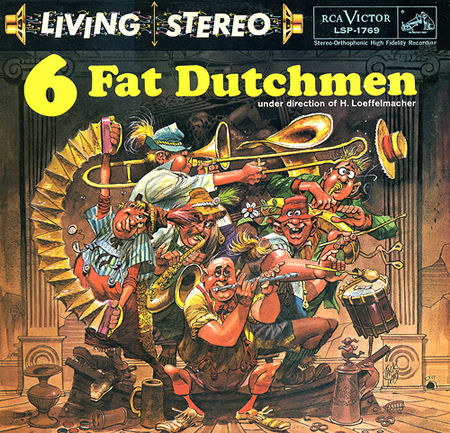 Take this one: 6 Fat Dutchmen. From -of course – Minnesota.